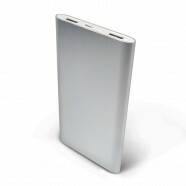 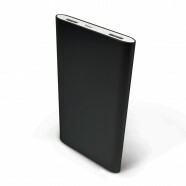 The Titan Eclipse is the latest in the Titan range of high capacity powerbanks, and offers a lightweight casing with dual charging ports. 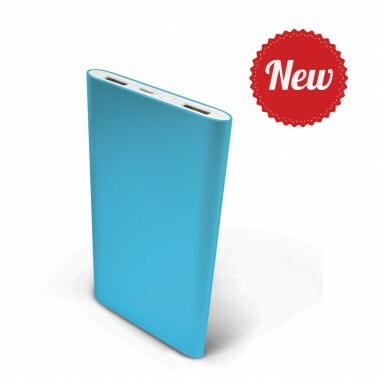 A button activates a set of lights that temporarily show the capacity status of the generous 4000mAh battery, whilst charging begins automatically when your devices is plugged in. 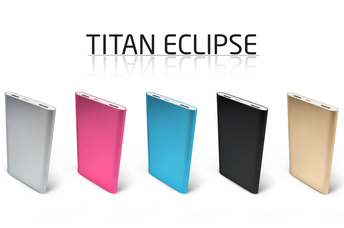 The Titan Eclipse comes in 5 tasteful metallic colours that promise to get you noticed!